Lock in a great price for Wild North B&B – rated 8.8 by recent guests! The easy and flexible experience. Check-in is by message and thus very quick. Same as check-out. Breakfast is self-serve any time you want. Great quiet place and comfy bed! Great communication from owner. I found my shorts! I had packed them in a different bag. Very quiet stay. Very clean too. 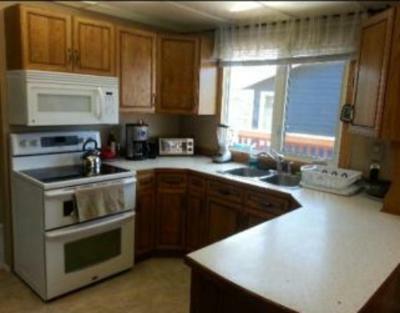 Would be a great place for a family to cook. It's an Airbnb so really enjoyed talking to other guests. The room was clean, lockable door. Well located. Good parking. Free laundry (life saving after 2 weeks in a campervan!) Quiet. Well heated. Thank you. A great bed and breakfast although I always find them expensive. 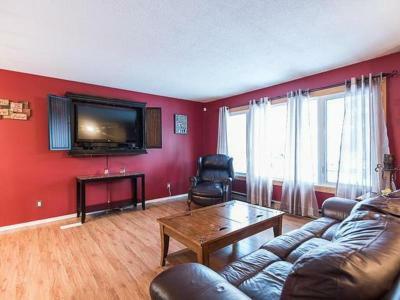 Very confy room, very friendly owner, absolutely nothing to criticize here. Wild North B&B was a great option that is located in a quiet neighbourhood very close to downtown, but offered more comfort, and security. Comfortable bed, good simple breakfast, and everything else you could ask for in an economically priced accommodation option in Whitehorse. Highly recommendable!!! The owners are super hospitable and the place is cozy. They are so nice and even provided some information about the City. Friendly staff, extremely accomodating and helpful! 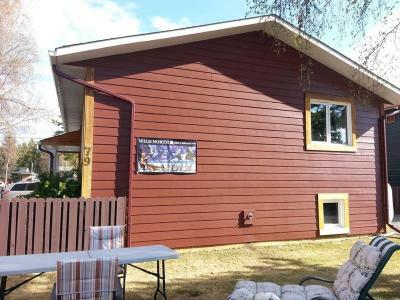 Wild North B&B is located in Whitehorse, in the quiet residential area of Riverdale where guests will be close to downtown and several hiking trails. This property is ideal for self sufficient travelers. At the bed and breakfast, a self-serve light continental breakfast is available daily, and guests will be able to let themselves in. Guests will have access to a shared kitchen and kitchenware. Erik Nielsen Whitehorse International Airport is 1.2 mi from the property. 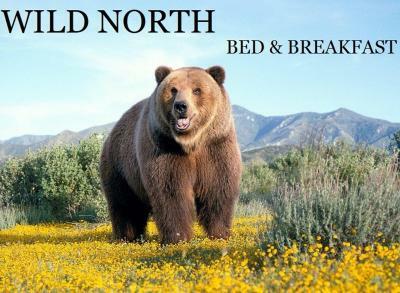 When would you like to stay at Wild North B&B? Please note, this room has an en-suite toilet and sink and the shower is located in a separate, shared bathroom. House Rules Wild North B&B takes special requests – add in the next step! Wild North B&amp;B accepts these cards and reserves the right to temporarily hold an amount prior to arrival. Wild North B&B accepts these cards and reserves the right to temporarily hold an amount prior to arrival. Guests will be given a code to access the property. Amazing people, lovely quiet space, super clean!! Staff is helpful and nice. You'll need a car or a bicycle to get around, because the B&B is located in the 'burbs - but this is not a big issue. Management does everything remotely, so when you arrive, you really get a feeling you're at home! It's a comfortable home in a pleasant neighbourhood. Nothing - this fit the bill for us exactly. This was exactly the type of accommodation that we were looking for! 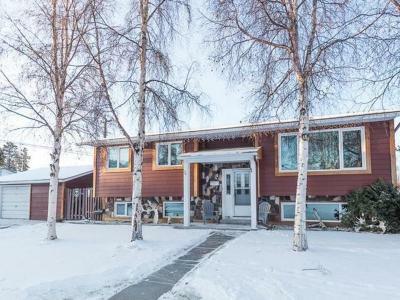 Convenient, clean, good kitchen facilities and food choices for breakfast, and very close to downtown Whitehorse. Josh was great - very responsive and helpful. We will definitely stay there again if we’re ever back.